Timberline is open weekdays except Wednesdays from 8am to 5pm. A community where individuals with challenges and their families’ lives are enriched through individualized programming and respite care. Our Mission is to assist and enhance the lives of individuals with cognitive, emotional or physical challenges through specialized adult day services, education and socialization with respite care for families and caregivers. 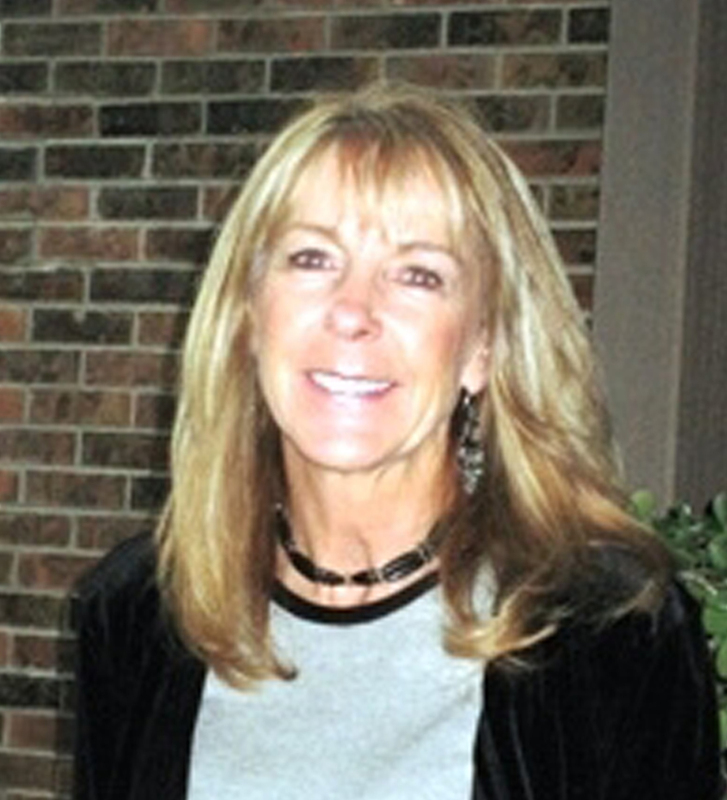 Pat joined the Timberline board in 2011. 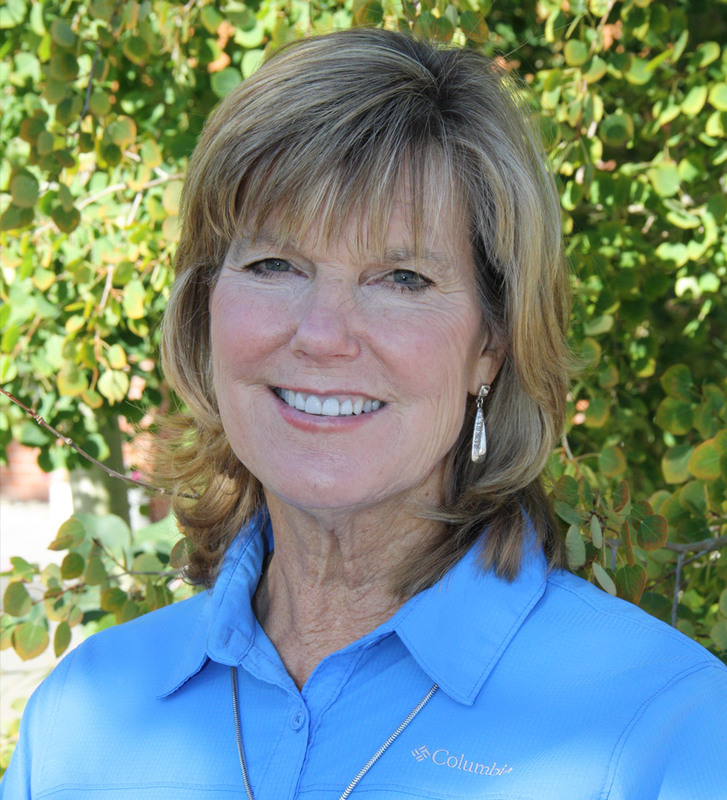 A resident of Frisco since 2004 and a physical therapist since 1978, Pat is a community leader in bringing strategic direction and best practices in board governance. Treasurer, CPA and Finance Director for the Town of Frisco, as well as a certified professional finance officer. 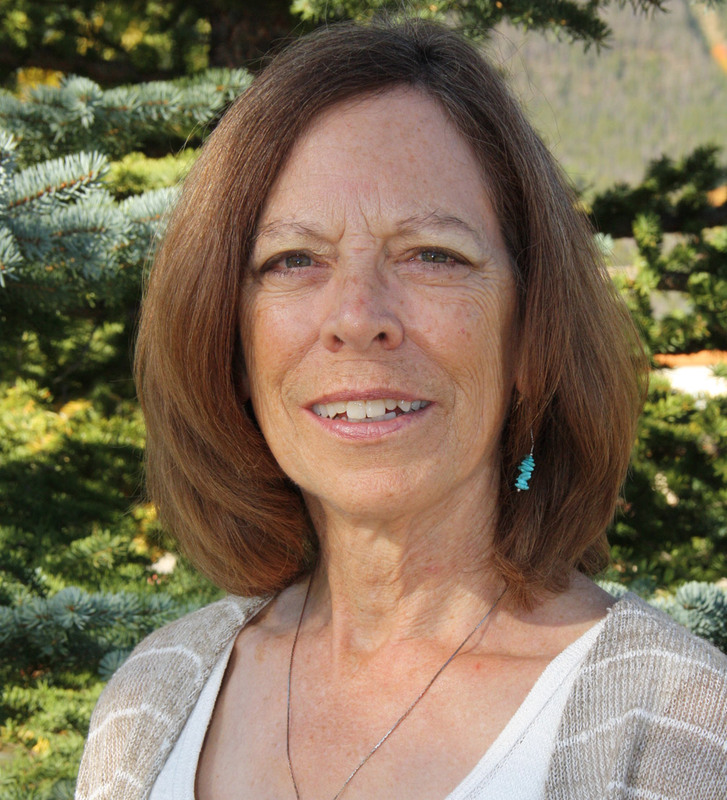 Prior to that she served as Finance Director for the City of Alamosa. 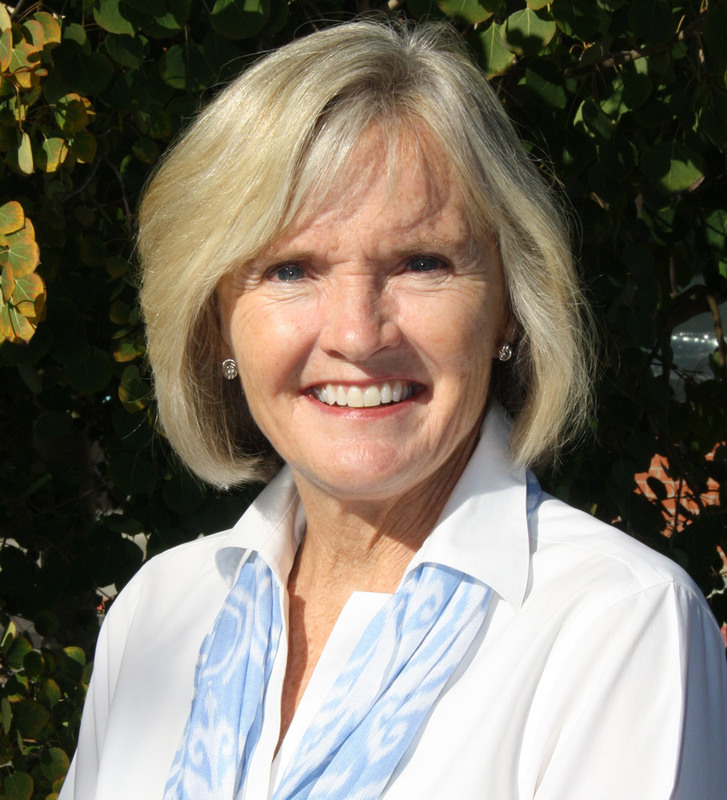 While in Alamosa, Bonnie served on the boards of the Rotary Club, Hospice, and Boys and Girls Club. Board Member, General Contractor, attorney and realtor, as well as a board member with Summit in Honduras and a trustee at Christ Lutheran Church, in Breckenridge. 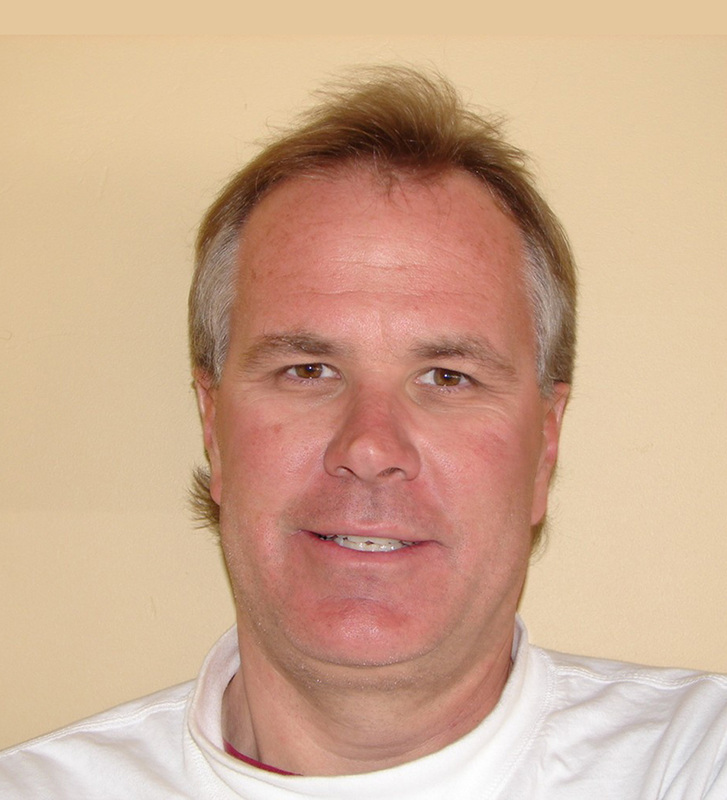 He's lived in Summit County for 25 years. In addition to being administrative assistant to the director, Sandy volunteers at Timberline leading weekly meditation sessions for our Mindfulness program. Sandy also works for her daughter’s small business in Dillon, Summit Embroidery. 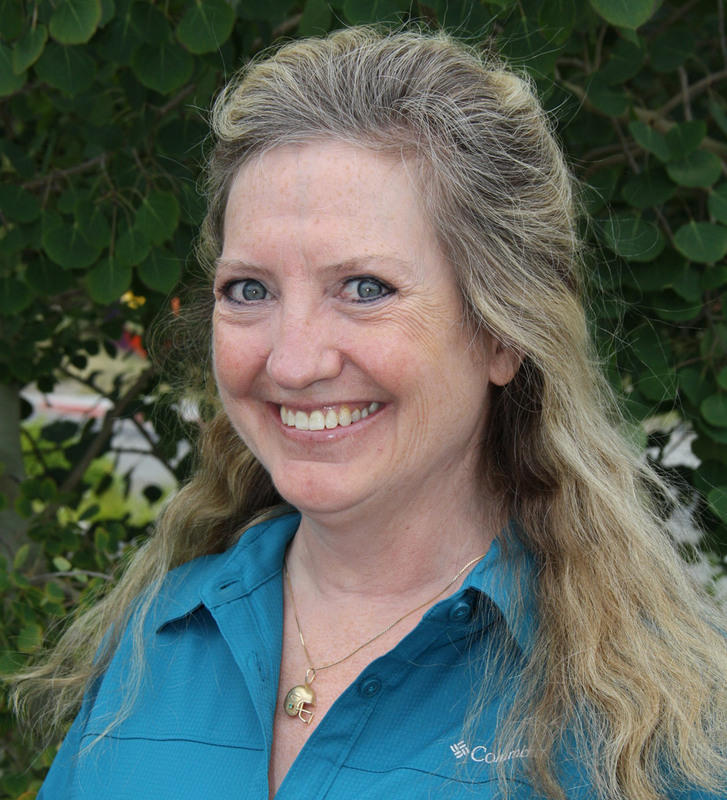 Diane joined the nursing staff at Timberline in 2017. 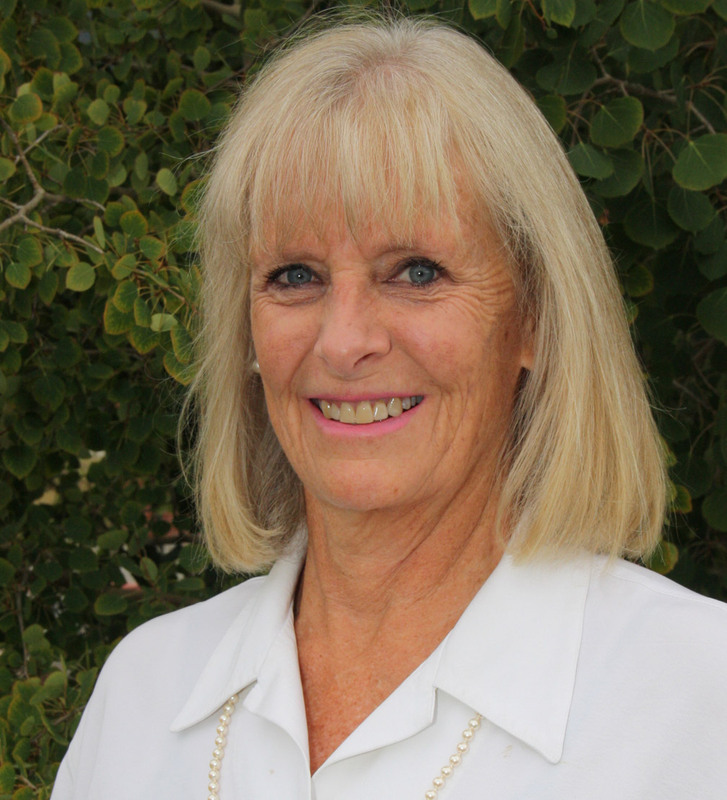 She has a passion for horseback riding and has provided Timberline participants with the opportunity to go horseback riding locally. 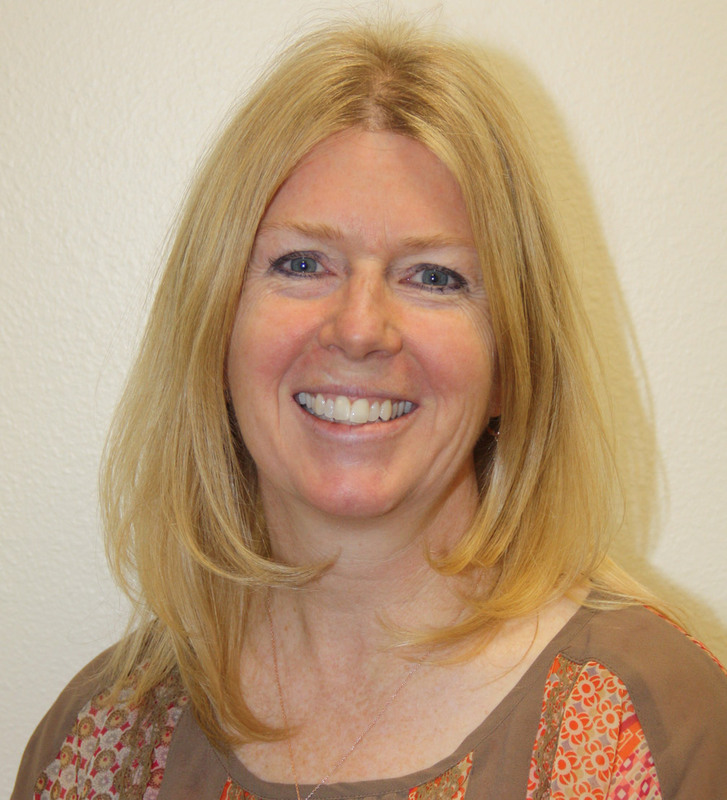 Michele brings over 10 years of experience in nursing care to Timberline. 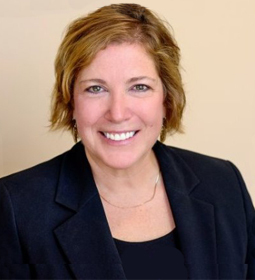 She received a Master’s degree in Gerontology and Long Term Care and has had a life long passion for serving adults with special needs. 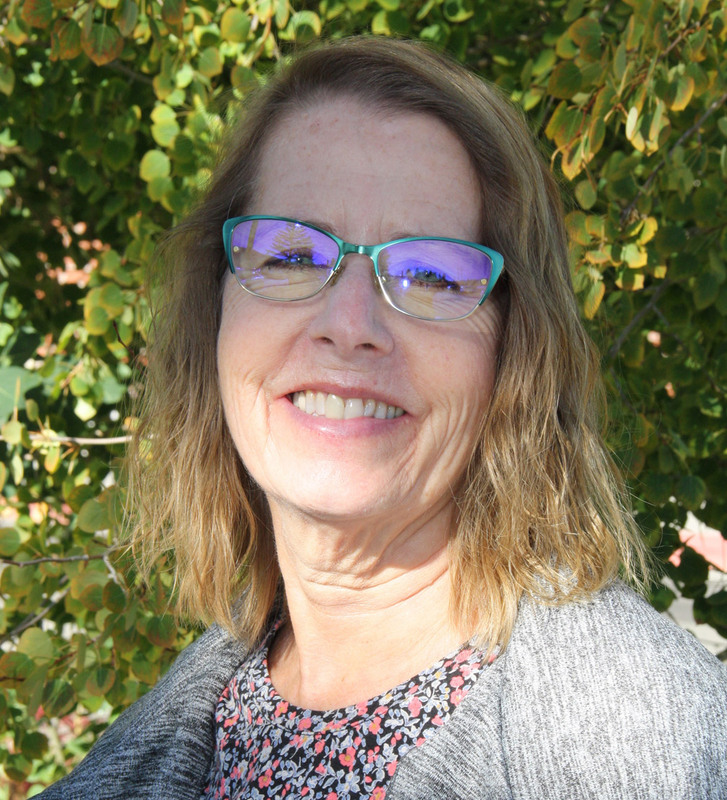 Libby is a 1999 graduate of nursing from the Czech Republic and brings her caring nursing expertise to Timberline. 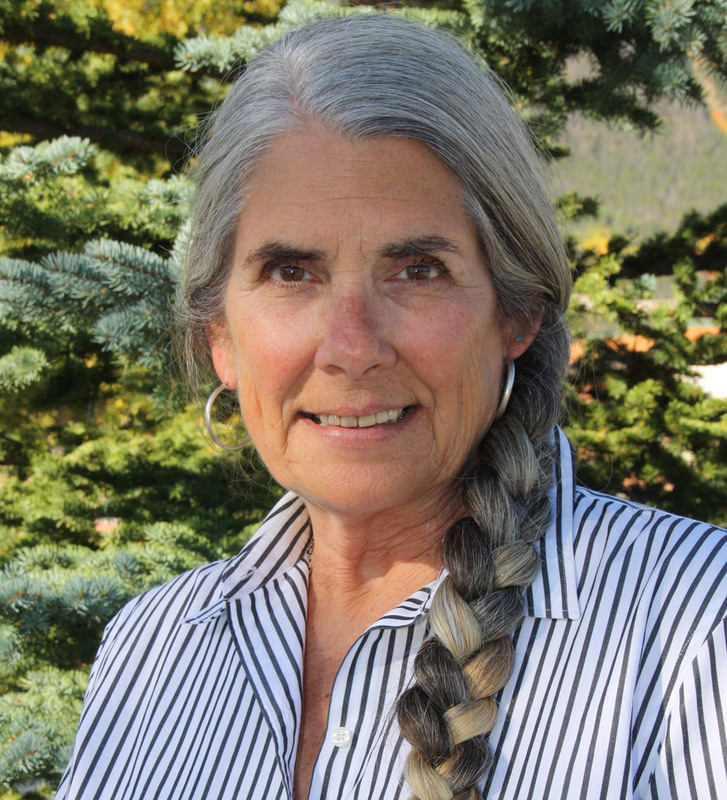 She resides in Summit County with her husband and two children. 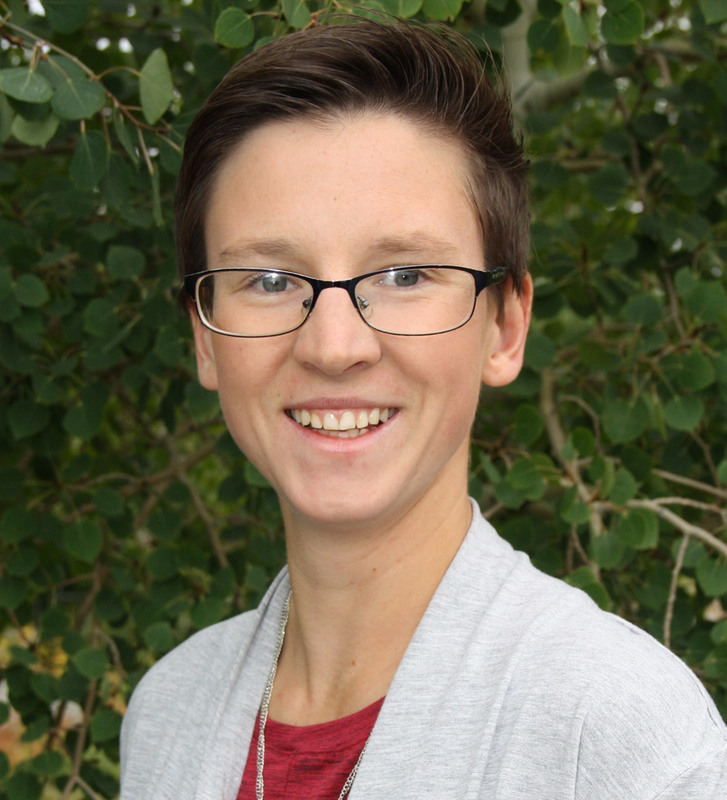 Olya is a recent graduate of Western State Colorado University with a degree in Exercise Physiology and minor in Recreation Outdoor Education. Olya has been a resident of Frisco since 2004 and comes to Timberline to build our activity program to include weekly outdoor educational experiences for our participants. Timberline is committed to the highest standards of accountability, transparency and ethics. We seek to earn your trust by sharing information on how we operate and use donated dollars to achieve our mission.